Paying attention to your beauty just goes beyond applying makeup and perfume. 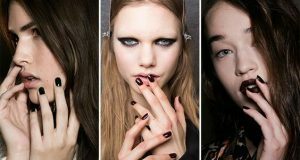 If we want to talk about nail care, it is certainly not simple. 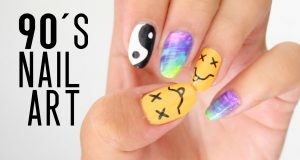 Your care to your nails contributes to changing your appearance in general, and gives the impression of others because your attention to the cleanliness of your nails and the brightness as well as strength gives your hands attractive appearance that draws attention from the first sight. Dead skin can spoil the appearance of your hands completely because it may indicate lack of adequate personal hygiene that protects your nails from dehydration. 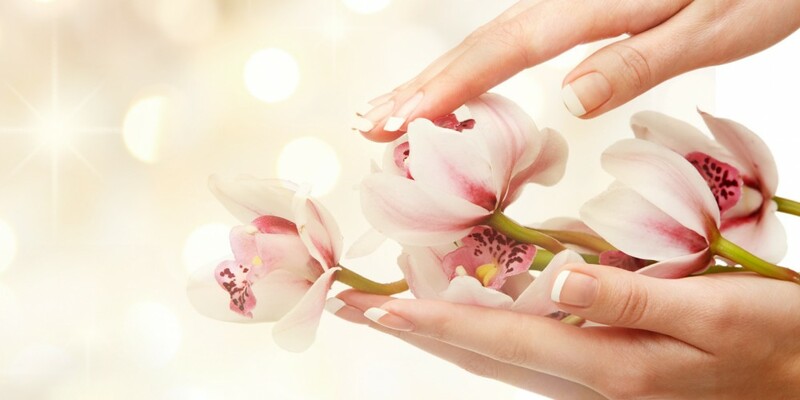 You can get rid of it in simple ways in your home without going to one of the beauty salons by providing daily care for your nails will not take much time but will show concrete and effective results prevent the emergence of dead skin from the beginning. How to get rid of dead skin? Put the lukewarm water with a little salt in a large bowl, and dip your hands into the pot. Remove your hands from the water and use the nail clipper for your hands until you get rid of the rough skin on the sides of the nails. 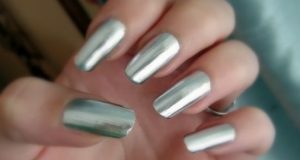 Put Vaseline on your nails and let it penetrate into the sides tightly. After 15 minutes, dip your hands in the water again to get rid of Vaseline. Use one of the vitamin capsules to massage the nails with the oil inside it to give it sufficient hydration. If you have skin on the sides of the nails, remove them with special tool when the skin is wet and do not push it harshly, causing the problem to worsen and reappear. You can perform the same steps for your feet. Here, use pumice stone on your feet to get rid of the dead skin at the bottom of the feet on condition that you use it on a wet skin.